Our Purpose is to grow spiritually as we have various events together where single adults may meet in a loving, friendly atmosphere. 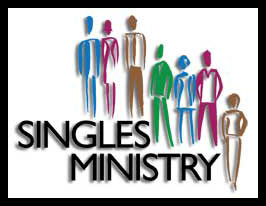 We want to meet the needs of the single adult, to provide for the whole individual-the spiritual, social, emotional, and the intellectual. 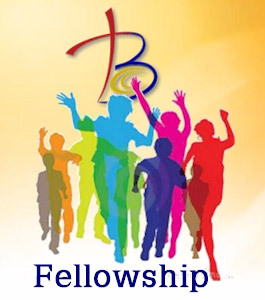 We want you to see yourself as “individual” not alone as we provide various places for fellowship and fun. Please join us. In the past we have had tours, meals together, attended various functions and met new people and become better acquainted.